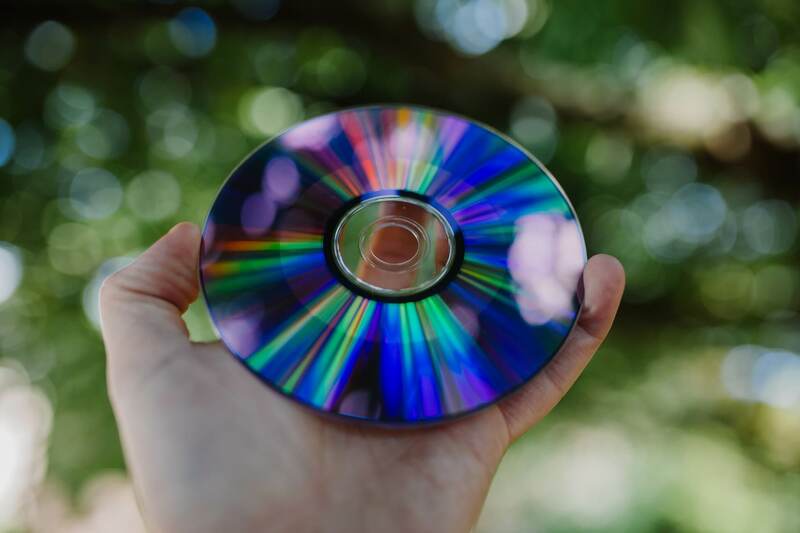 Streaming giants like Netflix, Amazon, and others definitely rule, but still, the utility of DVDs cannot be ignored and here lies the importance of DVD burning software. There is no shortage of free DVD burning software, but the trick lies in selecting the ones that best match your requirements. To prevent you from hassles of reviewing the long list of free DVD burners, we have picked up the popular ones. 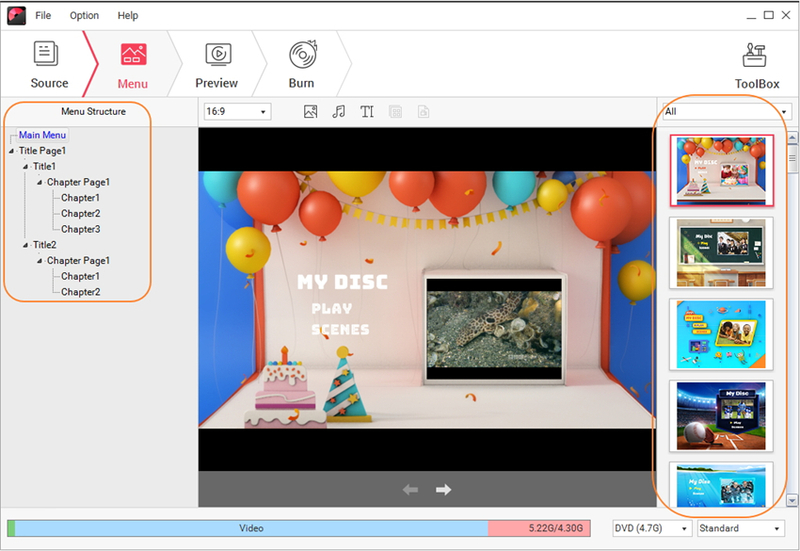 Free is definitely a catchy and attractive word, but if you are quality conscious and want only professional-looking DVDs while burning your videos, free DVD video converter is not the right choice for you. These freewares supports basic and limited functions. 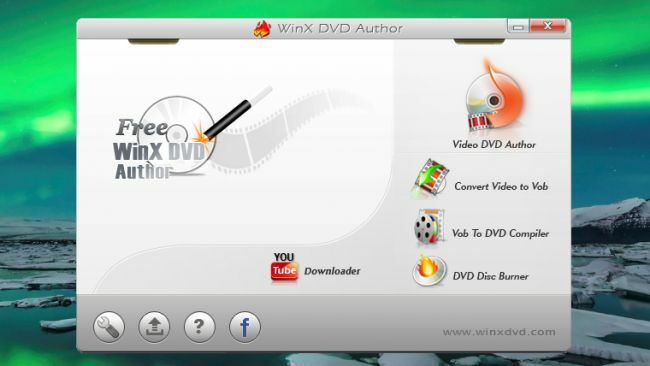 Wondershare DVD Creator here works as the best alternative to free DVD video burner. This expert program from Wondershare allows burning all your video and image files to professional quality DVD and Blu-ray discs. Working seamlessly on Windows10/8/7/Vista/XP/2003 and Mac OS, the software facilitates creating desired discs effortlessly. 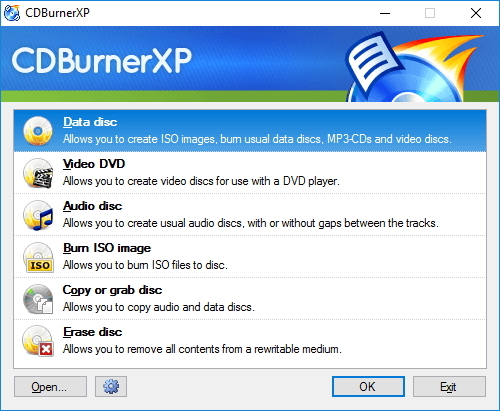 · Burn videos in different formats to DVD/ISO/DVD Folder/Blu-ray DVD/Data Disc. · 100+ free menu templates to make your DVD dynamic and stylish. · Burn videos with real-time preview, super fast burning speed and high-quality output. 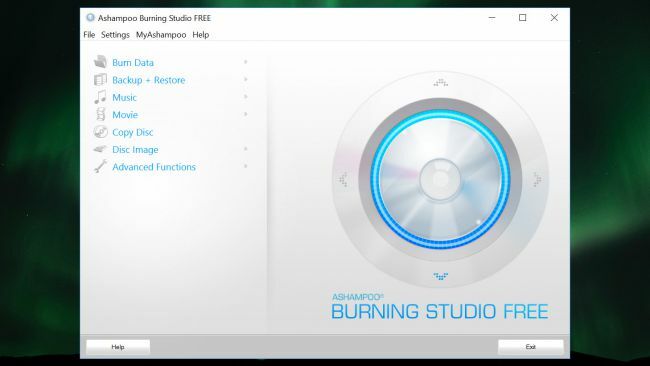 Step 1 Install and launch free DVD burning software for windows 10 alternative. Download, install and then open Wondershare DVD Creator on your PC. Select the option Create a DVD Video Disc. Step 2 Insert video files to a DVD cloner free alternative. To add the media files from your PC for burning, click the + icon under the Source tab and select the files. You can also drag and drop the files to the interface. If you need to edit the videos before burning to a disc, click the pencil-like icon on the added video thumbnail. 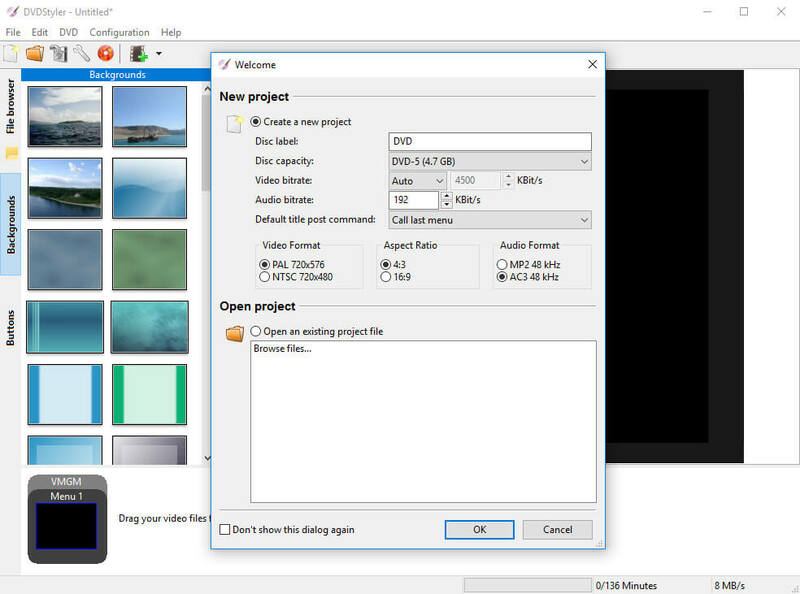 A new window will open showing the available options like cropping, adding watermarks, editing subtitle, and more. Make the desired changes and click OK. Step 3 Choose DVD Menu template at free DVD authoring software alternative. From the top bar, select the Menu tab and all the DVD menu template designs will appear on the right side of the screen. Check the designs and select the most appropriate one. You can even download more designs by clicking the download icon if you are not satisfied with the present templates. For DVD customizations, the icons are present at the top of the interface. Select video aspect ratio, add a background image, create a chapter, and perform other functions as needed. Step 4 Preview and Burn videos at freeware DVD burner alternative. Select the Preview tab to check the created disc and ensure that everything is as required. Move on to the Burn tab and a pop-up Settings window will open. Select the option Burn to disc. Label your DVD and select other parameters. Click the Burn button to start burning your videos to DVD disc. 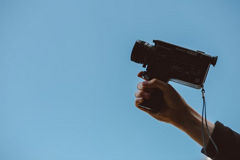 As we discussed in the intro part of the article, here we are with the top rated free DVD burners that will help you burn your videos to DVD. 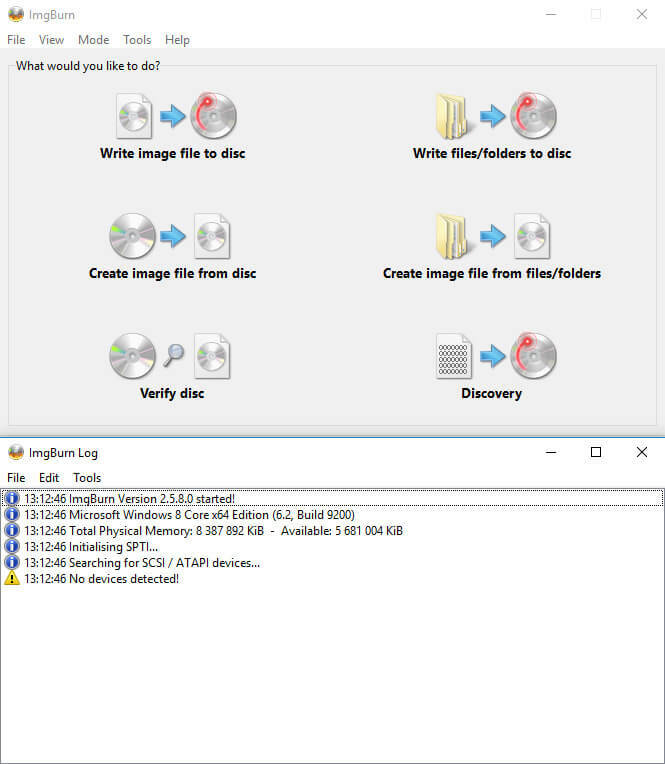 Another free DVD writer that we recommend is ImgBurn which allows creating CD, DVD, and HD-DVD as well as Blu-ray discs. There are a number of modes present in the software that performs different functions. All popular video, image, and audio file formats are supported for disc burning. Some advanced features offered include support to Unicode folder or file name, support to latest drives, Image queue system, layer break selection, and others. There is also an option where you can verify if the created disc is readable. The interface of the software is not very intuitive and thus poses issues with many users. We have talked about a total of 7 DVD burning burners in the above parts of the article. Selecting the best tool that meets your expectations and needs is very important. To help you choose the right software, a comparison table is given below.